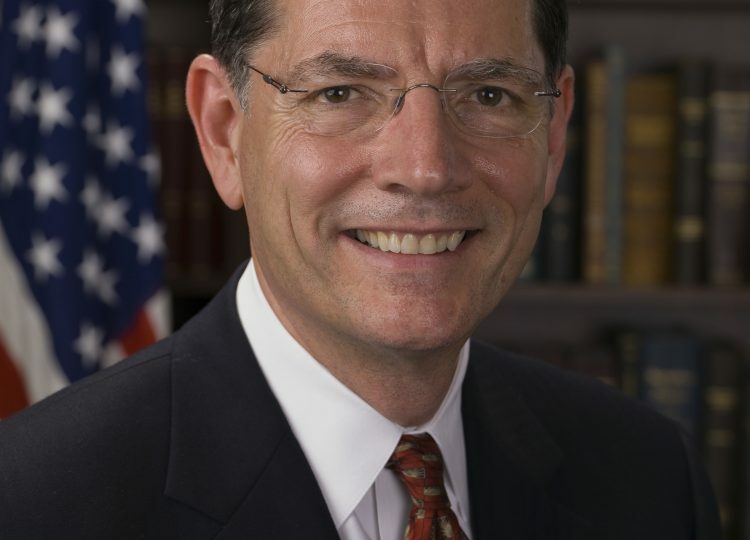 A series of emails obtained by Western Wire through an open records request between two of Colorado’s top health officials outlined a clutch of meetings with state agency staff to discuss a raft of potential policy issues, beginning with suggestions forwarded by a climate action organization formerly headed by one of the officials. On Monday, January 28, Jill Ryan, the new Executive Director of the Colorado Department of Public Health and Environment under the Polis administration emailed Garry Kaufman, Division Director of the Air Pollution Control Division at the Colorado Department of Public Health and Environment about an upcoming meeting, and shared a list of to-dos suggested by Ryan’s friends at Colorado Communities for Climate Action, an organization Ryan headed as president before resigning to take up the position at CDPHE under Gov. Jared Polis. 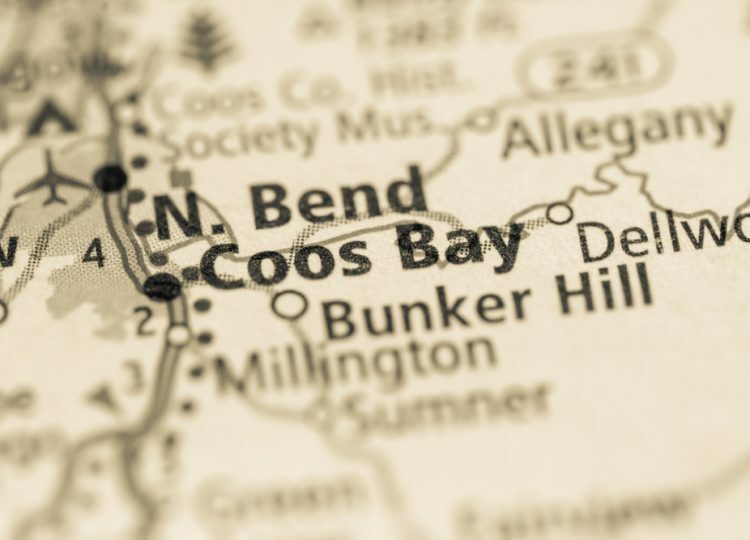 The rural region connecting eastern Utah and western Colorado are home to abundant natural gas supplies that promise to compete in global markets and deliver climate benefits along the Pacific Rim yet depend on completion of proposed infrastructure projects, according to a new report. The analysis is the latest in five-year research project initiated by Colorado’s former Gov. John Hickenlooper, the state of Utah, and Ute Nations Tribes, and was released after Colorado Gov. Jared Polis backed out of the coalition after taking office. 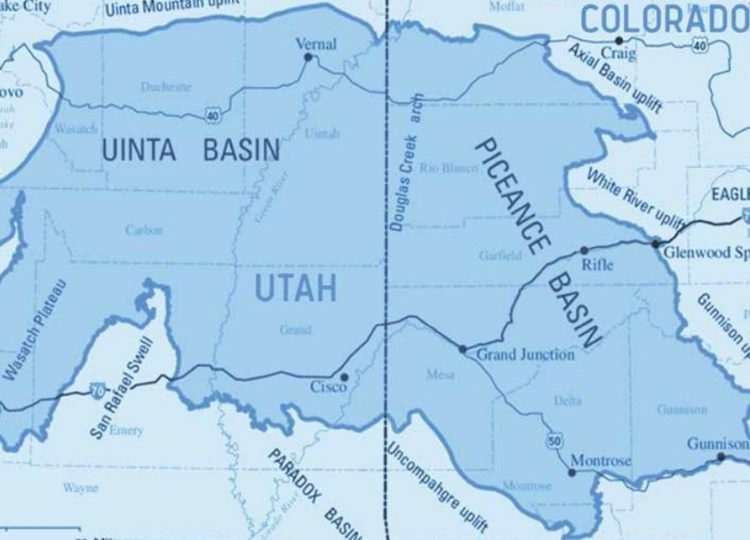 “The Piceance-Uinta Basin has a unique advantage over other U.S. and Canadian conventional and shale production areas, which is its abundant and available pipeline export capacity throughout the western U.S.,” Andrew Browning, Chief Operating Officer for Consumer Energy Alliance said in a release accompanying the report. U.S. Sen. Elizabeth Warren (D-Mass.) 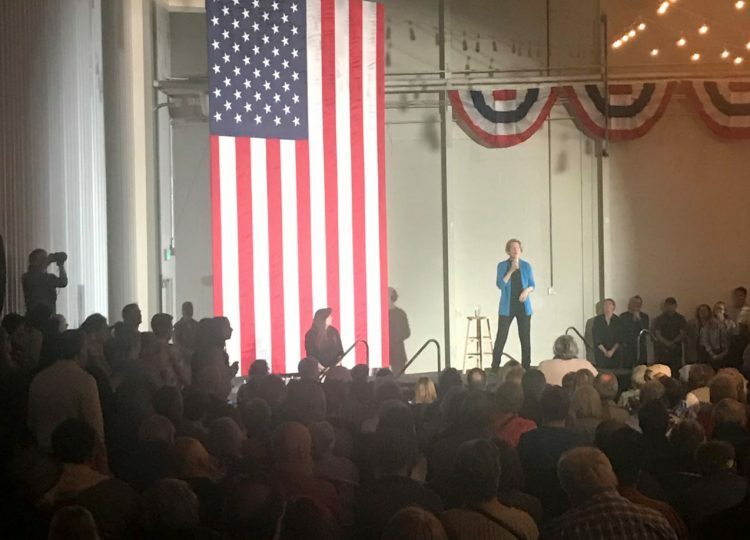 launched a public lands debate this week after unveiling her plan to prohibit drilling for new oil and gas development on federal lands both onshore and offshore in order to stem what she believes would “end our public lands’ contribution to climate change.” “I want to make you a promise—that is, on the first day of a Warren administration—on the first day, I will sign a moratorium that our public lands there will be no more new drilling or mining,” Warren said in Aurora, Colo. Tuesday evening. For Gov. 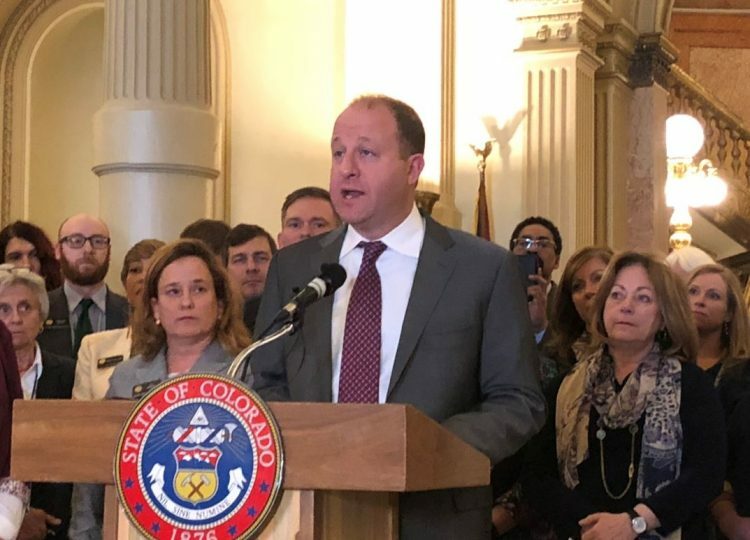 Jared Polis and other top members of his Democratic caucus at the Colorado State Capitol, the signing of Senate Bill 181 to reform oil and gas regulations is the first key step in not only transforming the industry in the state but putting to rest some of the acrimony that has festered in recent years, particularly among members of his side of the aisle. Polis and other members of Democratic leadership see the bill as a way of avoiding the cyclical ballot initiatives in 2014, 2016, and 2018 that drew passion and millions in campaign spending but were ultimately inconclusive. Navajo allottees who privately own rights to minerals expressed concern about being shutout from a Congressional field hearing in New Mexico on Monday that explored legislation to create a 10-mile buffer zone around Chaco Culture National Historical Park. Members of the House Natural Resources Committee held a field hearing in Santa Fe on the impact of oil and gas drilling on tribal lands and near the Chaco Culture park located in the San Juan Basin, which covers most of the northwest portion of the state and forms the mineral rights for many members of the Navajo Nation. 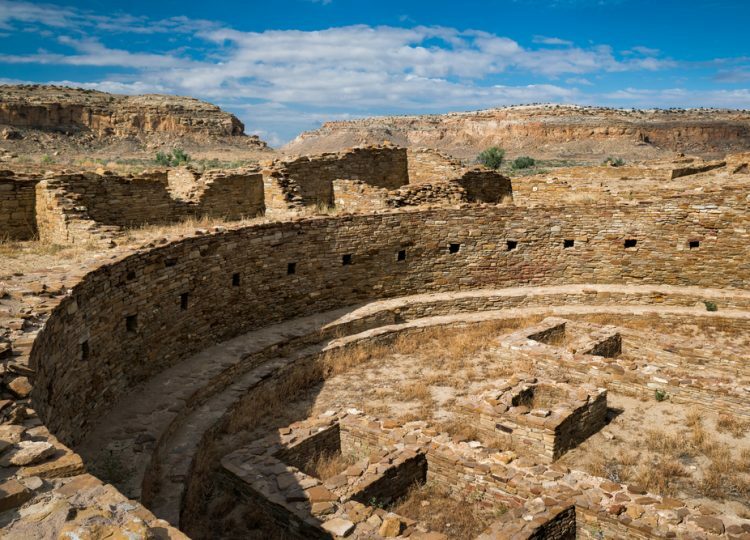 Lawmakers also toured Chaco Culture National Historic Park while in New Mexico.